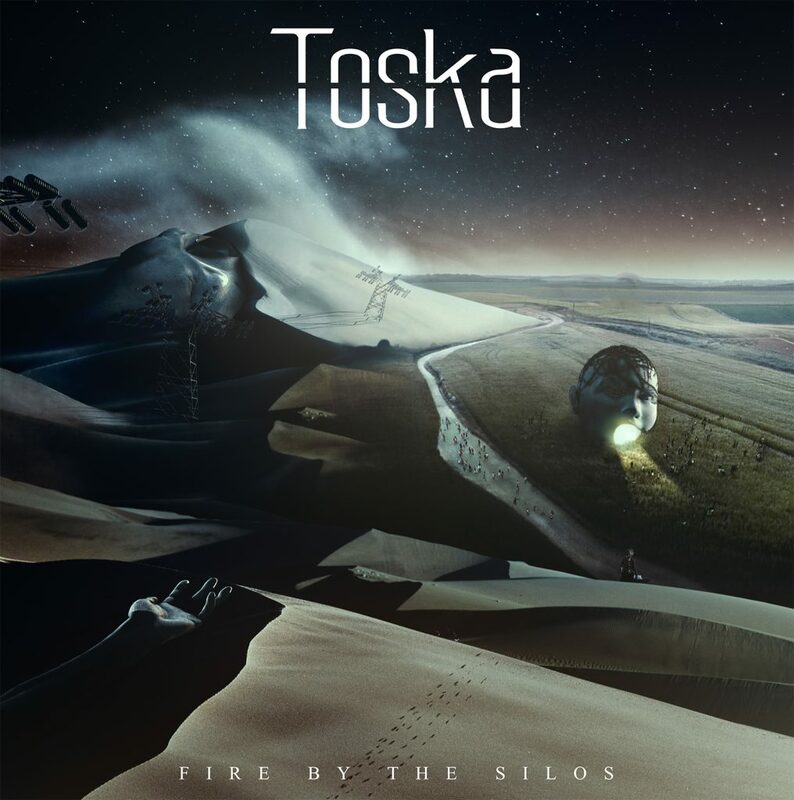 ‘Fire By The Silos’ is a concept album. An idea grown from social observation; looking at humans, aspects of the world, and the direction we’re going in. It’s set in the near future and focuses specifically on a person affected by great political and economic change, forced to lose everything. Fire By The Silos attempts to describe the psychological and emotional torment that takes. Rabea Massaad (guitar, piano/synth), Dave Hollingworth (bass), Ben Minal (drums). Recorded at Middle Farm Studios. Engineered by Mark Roberts. Produced by Mark Roberts and Rabea Massaad. Co-produced by Dave Hollingworth. Mastered by Maxi Curnow at Horizon Mastering. Artwork by Toska and Igor Omodei. 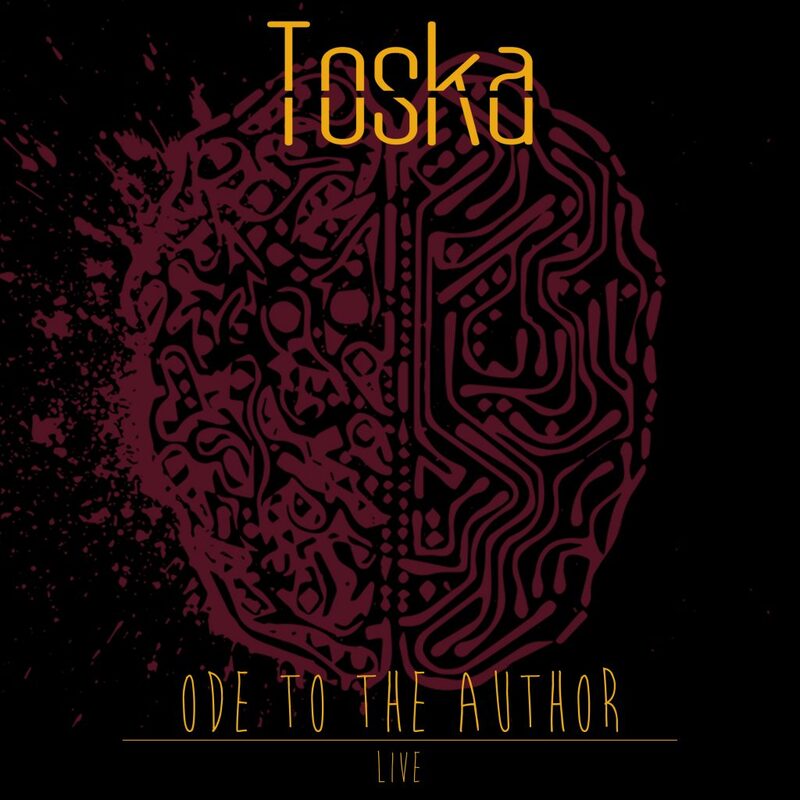 Celebrating the one year anniversary of ‘Ode to the Author’, this very special live performance of the entire EP was filmed and recorded at Brighton Electric Studios. Rabea Massaad (guitar), Dave Hollingworth (bass), Ben Minal (drums). Engineered, mixed, and produced by Dave Hollingworth, Rabea Massaad. Mastered by Dave Hollingworth, Rabea Massaad. Artwork by Mark Golding, Dave Hollingworth. 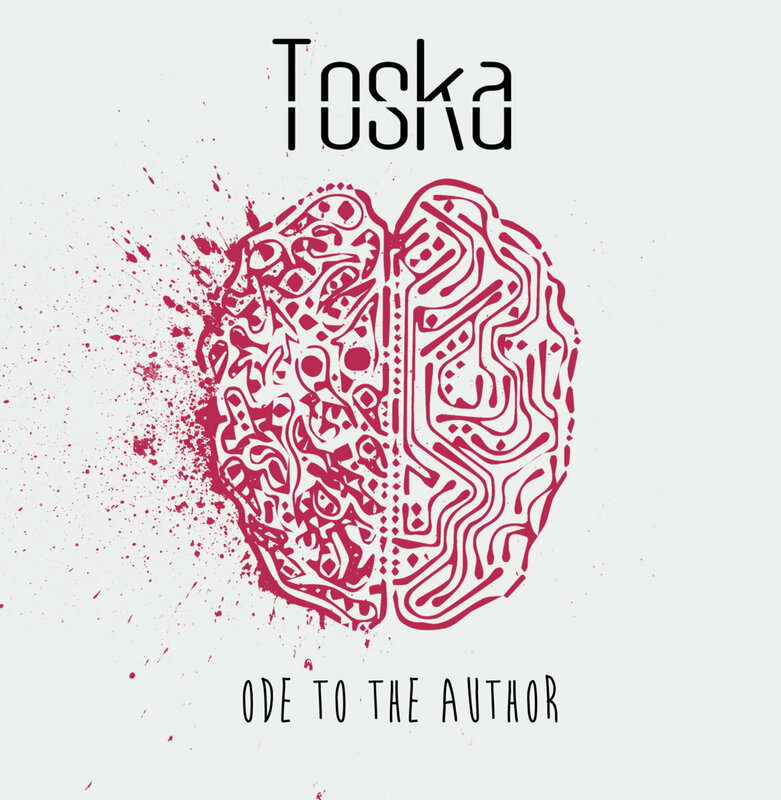 ‘Ode to the Author’ is Toska’s debut EP. It marks the birth of this trio, kicking and screaming, into the world.